Several interesting images have recently appeared on the Internet. 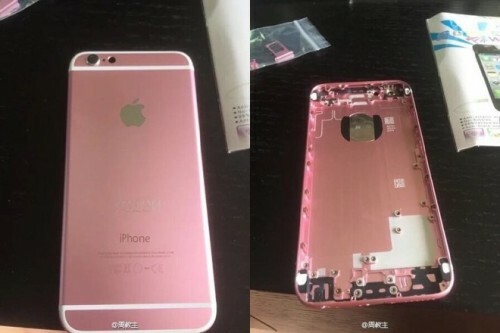 These images show something similar to the front panel for the upcoming iPhone 6s. The images have been shared by the usually-reliable French website Nowhereelse.fr, so I guess we can believe what we see. Taig team has recently released a beta version of of its tool for untethered jailbreak of iOS 8.4. 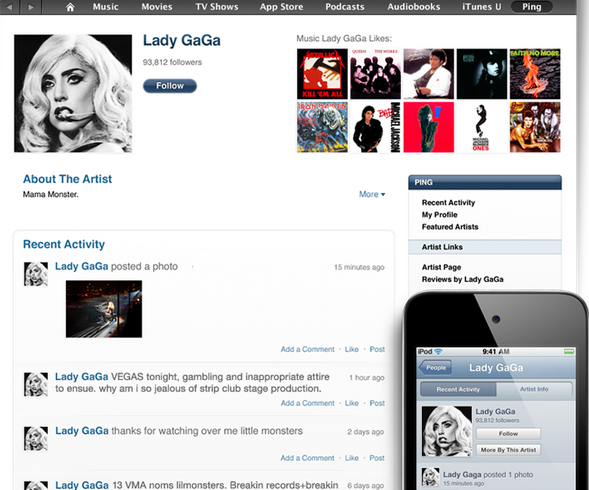 This version has an index 2.3.1 and contains only one improvement, which is Cydia 1.1.20 integration. In case you don’t know, Cydia 1.120 has a bunch of enhancements and bug fixes that make its work more stable. Apart from the inclusion of Cydia 1.1.20, looks like there are no other new features. This means that if you have already updated to this version of Cydia, you can simply ignore Taig 2.3.1 beta. As you probably know, Apple has recently released iOS 8.4 with a brand new Apple Music app and a bunch of other improvements and bug fixes. Within just several hours, both Taig team and PP released tools for jailbreak of this version of Apple’s mobile operating system. While the release of such utility by Taig team looks quite obvious as the hackers have been working on it for a long period of time, it appears that PP has simply stolen the Taig jailbreak. According to the latest screenshots showing the vulnerabilities used in Taig and PP tools for iOS 8.4 jailbreak, the hackers from PP team have indeed stolen the technology developed by Taig. You can take a look at these screenshots below. 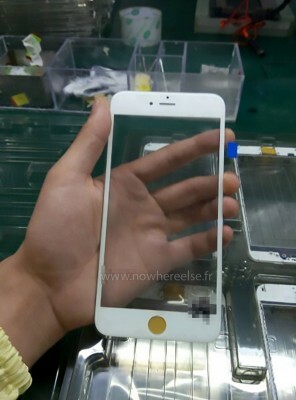 According to the latest report from Bloomberg reporters, Apple suppliers have recently begun the production of next generation iPhone with Force Touch display. This not the mass production yet, reporters claim. Apple decided to order a small batch of handsets to test them and make the required corrections and modifications. 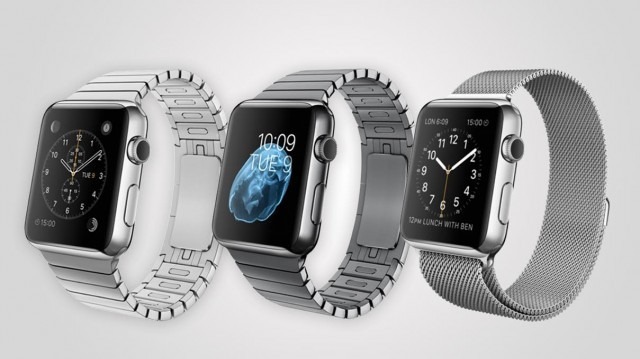 Apple Watch 2 to Get FaceTime Camera and Several Other New Features? According to the latest report from people familiar with the matter, the next-generation Apple Watch will boast of a number of new features aimed at making it a more independent device. Some of the new features may be added to the watchOS 2.0, which is expected to be officially released in the near future. According to the latest report from the Financial Times reporters, the long-anticipated streaming music service Apple Music will boast of three-month free trial. Well, I must admit this is much longer than the usual 30-day trial offered by most of the rival services. 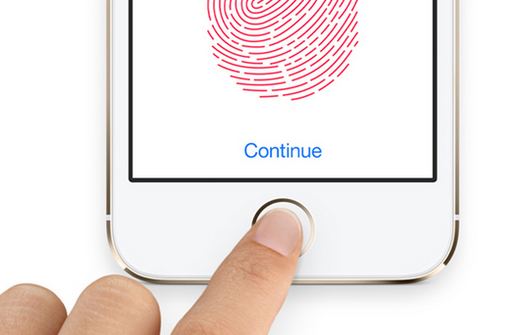 Apple has chosen probably one of the best ways to lure customers. 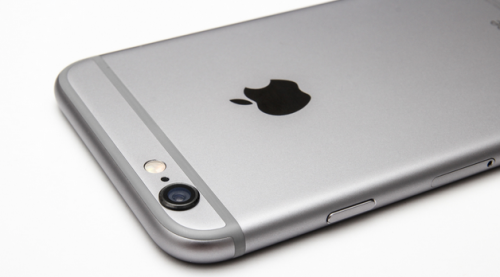 As you probably know, a new bug has been recently discovered in iOS. 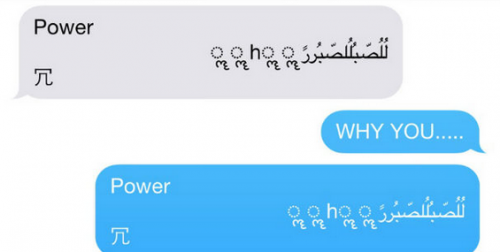 This bug allows to shut down the iOS device via iMessage containing a couple of Arabic characters and unknown symbols. Once the user receives such a message, the Messages app crashes and the phone or tablet resprings. According to the latest report released by people familiar with the matter, Apple is currently working on a widely-rumored split-screen viewing mode for the iPad, which will allow users to work with two apps on a single screen simultaneously, multi-user login option as well as on two models of the long-awaited 12-inch iPad Pro codenamed “J98″ and “J99”. 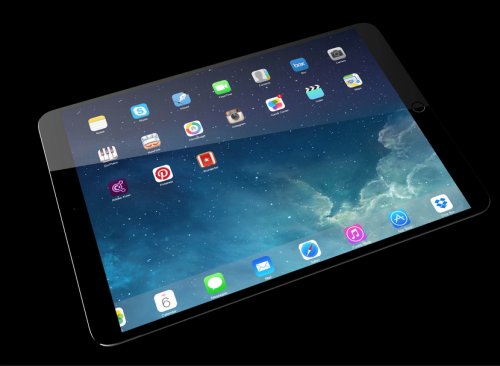 The aforementioned software improvements are expected to be introduced at Apple’s Worldwide Developers Conference scheduled for June. 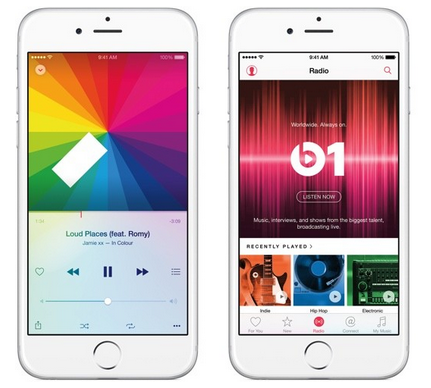 Alongside the revamped Music app supporting Apple’s upcoming Beats-based streaming music service, they will may be added to iOS 9.